Sticky Labels Blog | How To | Plain Labels – They can do more than you might think! 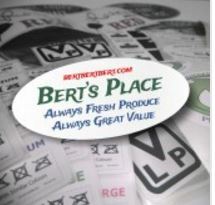 Plain Labels – They can do more than you might think! 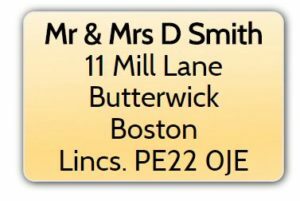 You can use them for address labels to give your mail a more professional look. They stick down easily without any tearing or ripping which is very important if you have large quantities of envelopes to address. Plain labels can also be customised to include your own logos and designs. 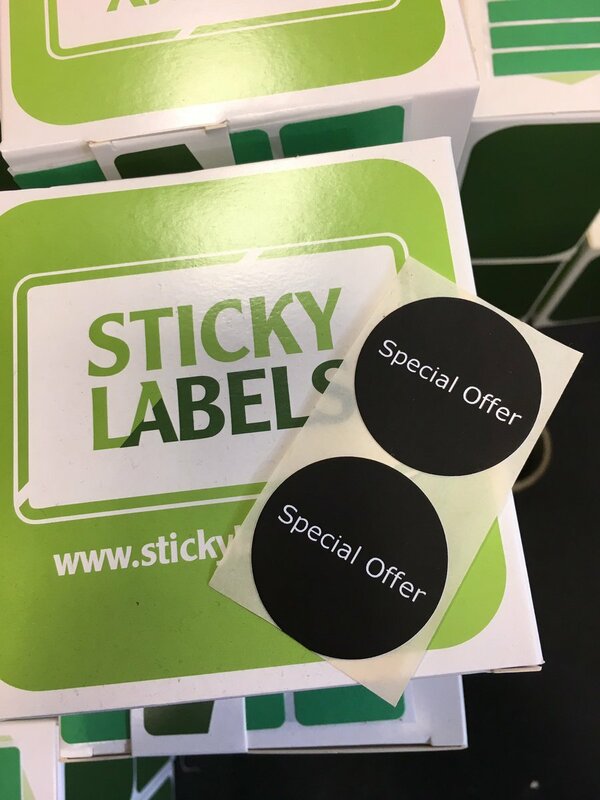 In addition, the labels come in a variety of shapes, sizes, finishes and colours so that you can give your business a distinctive edge with bespoke labelling that will enhance your brand image. Administration tasks can also be made easier with plain labels. Increase efficiency by labelling folders, files, binders, drawers, cabinets, storage areas, paper-trays and supplies. You can also replace difficult to read handwritten notes with crystal clear printed labels. If you’re an eBay seller, plain labels make impressive address and return labels. Further advice is available at www.stickylabels.com.